Ajitabh Kumar, who worked at British Telecom, left home around 6:30 pm on Monday. He hasn't been seen since then and his phone is switched off. A 29-year-old software engineer from Patna has been missing in Bengaluru since last Monday. 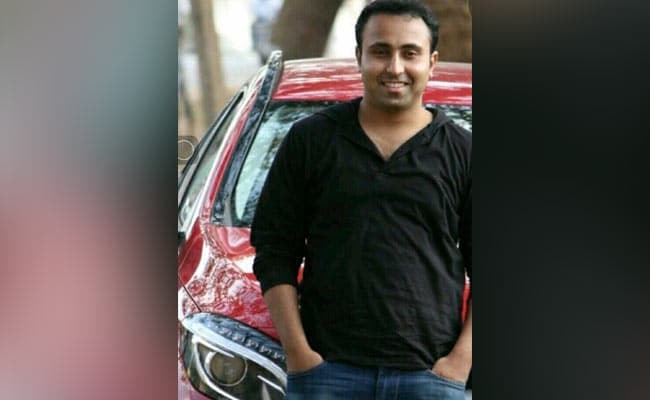 Ajitabh Kumar, who worked at British telecom, had listed his car on online marketplace OLX and left home around 6:30 pm. His friends suspect he might have got a call from a prospective buyer. Mr Kumar hasn't been seen since and his phone is switched off. Friends say he was last active on WhatsApp around 7:10 pm the same day. The techie had been staying with his childhood friend Ravi in the Whitefield area ever since he moved to Bengaluru in 2010. 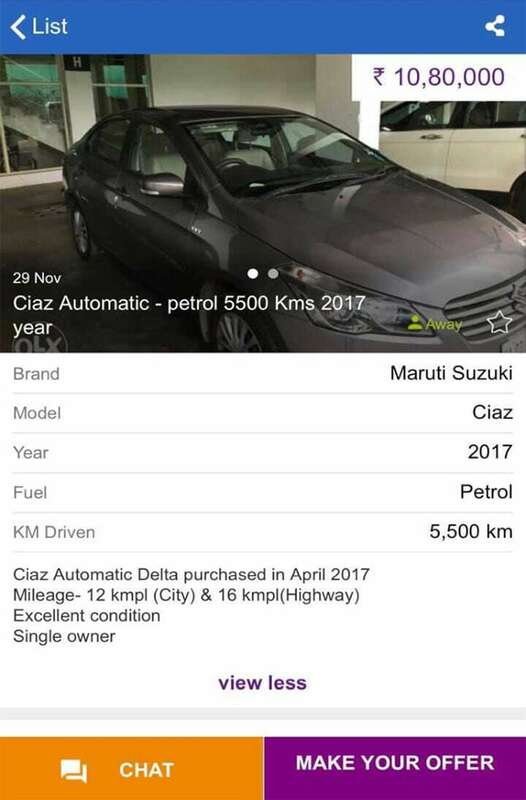 "He had got through an executive MBA program at IIM Kolkata, he had to pay around Rs 5 Lakh by December 20 and we guess that's why he had put up his car for sale, to fund his fee. 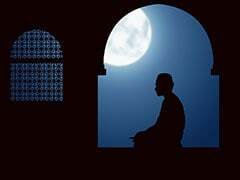 When he left home he was in casual wear and didn't tell anyone where he was going," said Ravi. Ajitabh had got through an MBA program at IIM Kolkata and is likely to have put up car for sale to pay his fee. The car hasn't been found either. The police are analysing CCTV footage from the area and nearby toll plazas. The police say Mr Kumar's phone was tracked last to Gunjur on the outskirts of the city, after which the phone was switched off. The police say it's extremely difficult to gather details of any communication that might have happened over WhatsApp or online. "We are investigating all angles, we have sought data from the online classified portal (OLX) as well. We have obtained his call record details as well," said a police officer who is part of the investigation. Ajitabh’s car which he had listed on online marketplace Olx hasn't been found either. Nothing stands out in Mr Kumar's personal and professional life that could help investigators so far, say the police. His friends and relatives have launched an online campaign to find him.